It all depends on you and your team. Some people really enjoy the Waterfall way of doing things. Yes, it’s still a thing in the Agile (or is it already post-agile?) world! Other value their Jira tasks neatly organized. Some are not fans of organizing at all. Here at SoftwarePlant we are platform neutral – you can work with absolutely any platform, as long as you think fits the people. 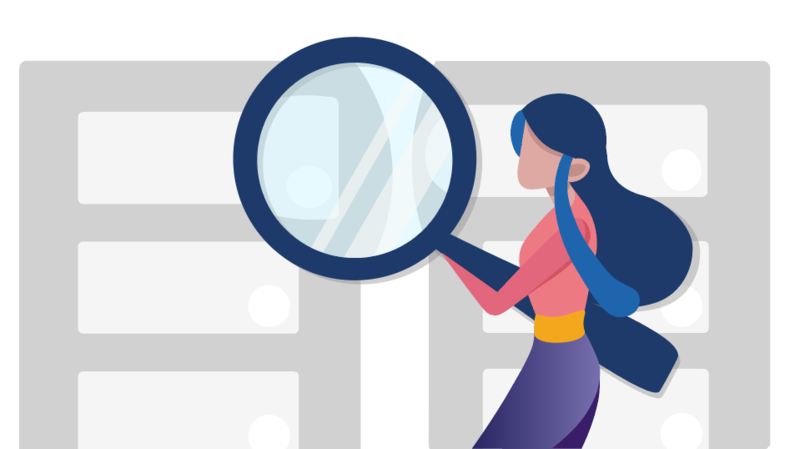 We believe in teams doing their work their way – that’s why our development colleagues stick to Jira while delivering new BigPicture updates each two weeks. Support is running Jira Service Desk, Team Consulting with their Training and Partner initiatives heavily relies on the platform as well. 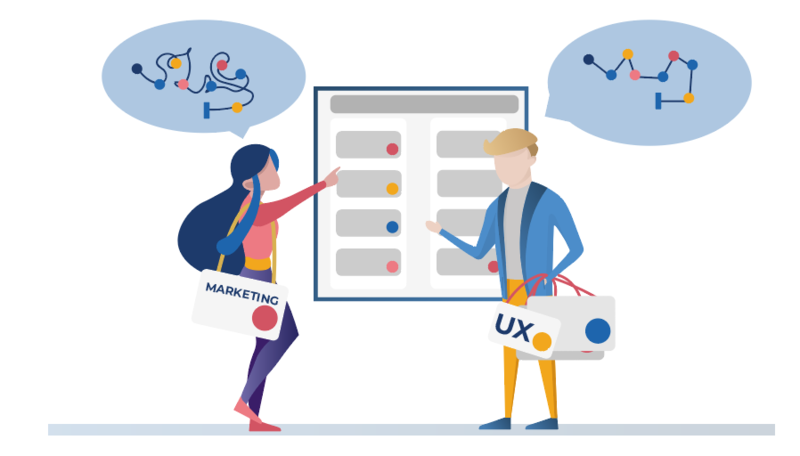 But UX/Analysis and Marketing decided to go with Trello – and here’s why they are never going back. We asked our team members to spill their secrets and tips and tricks regarding Trello. Trello just looks so good! When you’re working with design, you have a keen eye for details. You like stuff that looks good – there is not much more to add. Every pixel has its place, every visual is polished to perfection. We all have that colleague who will say “let’s move it three pixels left”, right? Well, at least that’s how our UX team works. Marcin and Marta have a number of responsibilities up their sleeves, from these related to BigPicture development, to our www updates and new features design. They use Trello for their internal processes. The Trello Board is the baseline of their day-to-day work. Each morning the team gathers for a daily standup (we love our little rituals here at SoftwarePlant) and skims through the tasks, updating the other team members on what’s on the menu today. The structure of the board is pretty simple: it has a well-groomed Backlog, a Todo in Sprint column (since we operate on sprints and PI’s), the most often visited In Progress column portraying the tasks currently being tackled. Once something falls under the definition of done… Yes, it goes to, you guessed it – Done column. You can also Abandon a task, but for obvious reasons we try not to overuse this column too much. You might think the structure is easy – and the secret being it is… that it really is. The flow of work is what really matters in this context. This structure is neither pure Scrum nor Kanban – it’s something one might consider to call a Scrumban (read the description here). There is a continuous workflow, cards are limited in different statuses – not by a minimal or maximal number setting, but by commonsense. If you have 30 In Progress cards, that’s a clear warning sign. – It’s so easy to create tasks assigned to other colleagues’ cross-team – says Karolina, our Product Manager. – In my daily work I have a lot of quick, ad-hoc tasks to do. I also help different teams and different people all over the company, so it’s far easier than accessing a project I don’t have permission to. I just tag a person, set up a time and date and voila! A card is born. I keep track of dates thanks to BigPicture for Trello Power-Up. – We’re agile to the bone down here, but a good Gantt is always welcome – she adds, pointing to the “We’re gonna need a bigger Gantt” meme from SoftwarePlant’s Instagram. – It helps to have a broad overview on the items planned ahead. You can add your free Power-Up here. Scrum, Kanban, Trello and a Gantt chart – that does sound pretty eclectic. Whatever makes your team happy, should be the tool used by it. PM and executives forcing tools of their choosing over what works – we really hope that’s an era that will never return and we can unite, working on the platforms we love in the most efficient ways and having fun, too! Do you work with Trello or plan to do so? What about Gantt charts? Let us know in the comments!